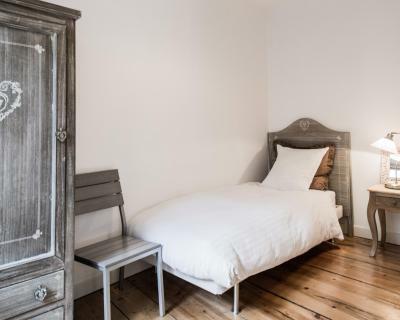 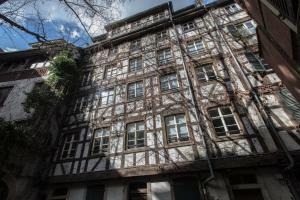 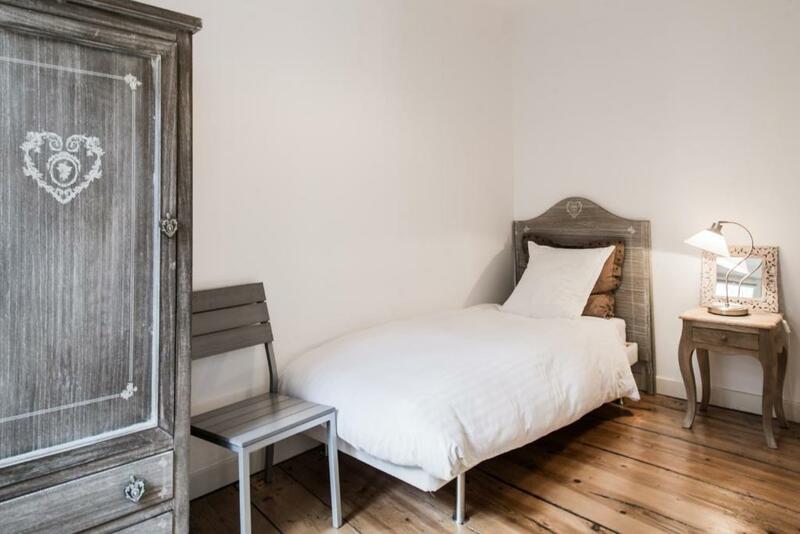 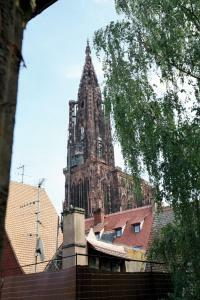 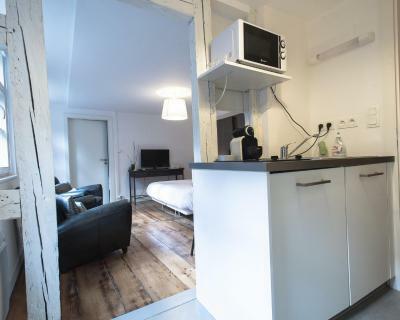 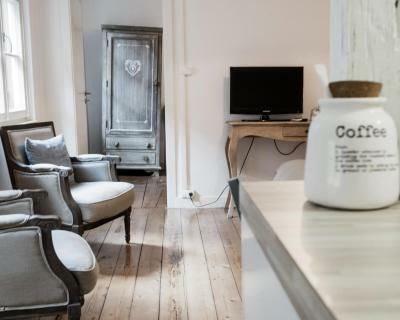 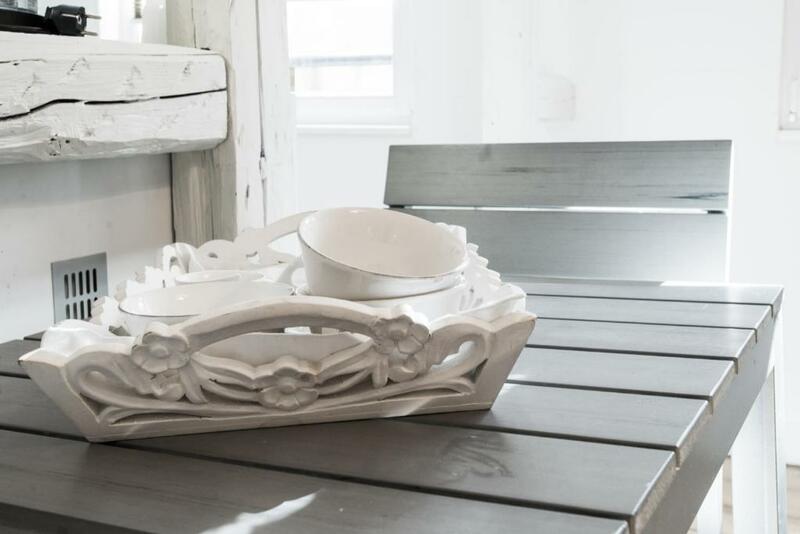 Set in a 16th-century building, Appartements Orfèvres is located in Strasbourg city centre, 50 metres from the cathedral. 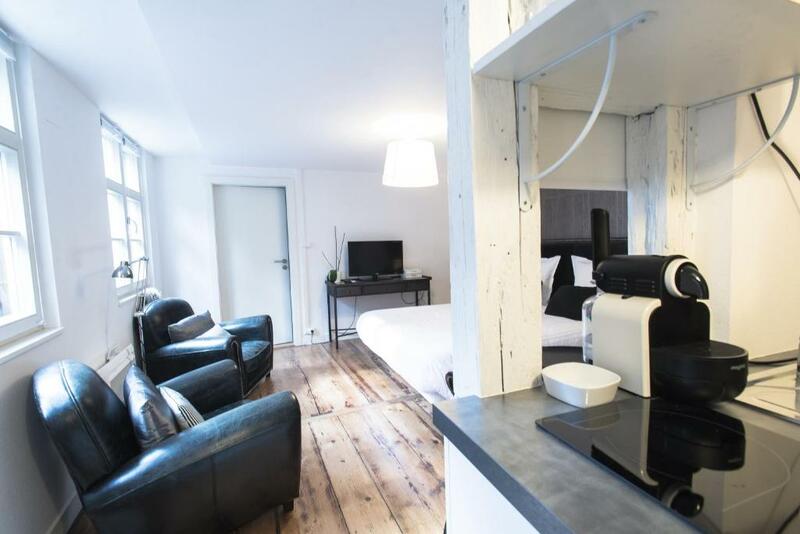 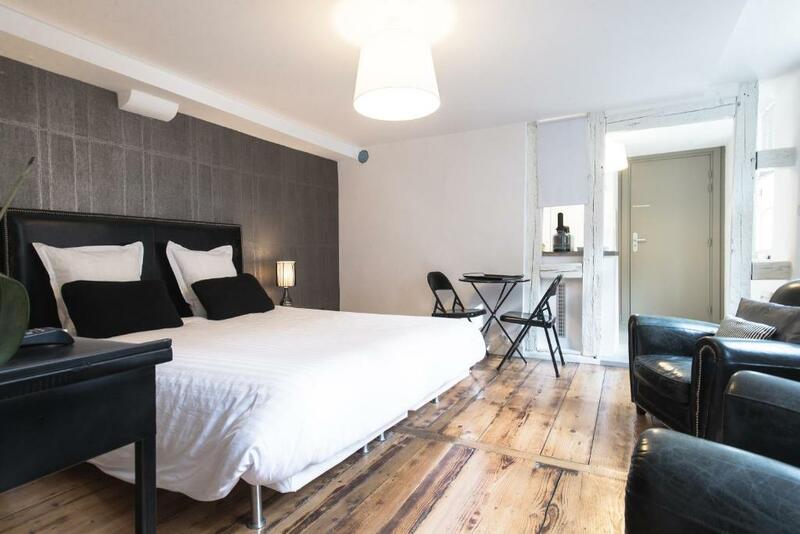 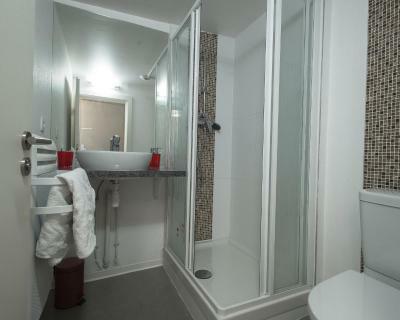 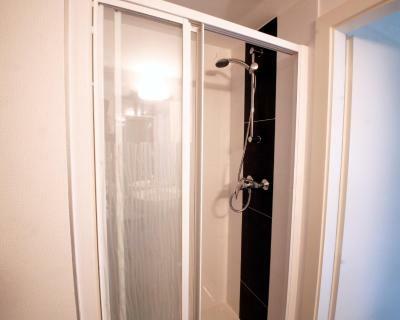 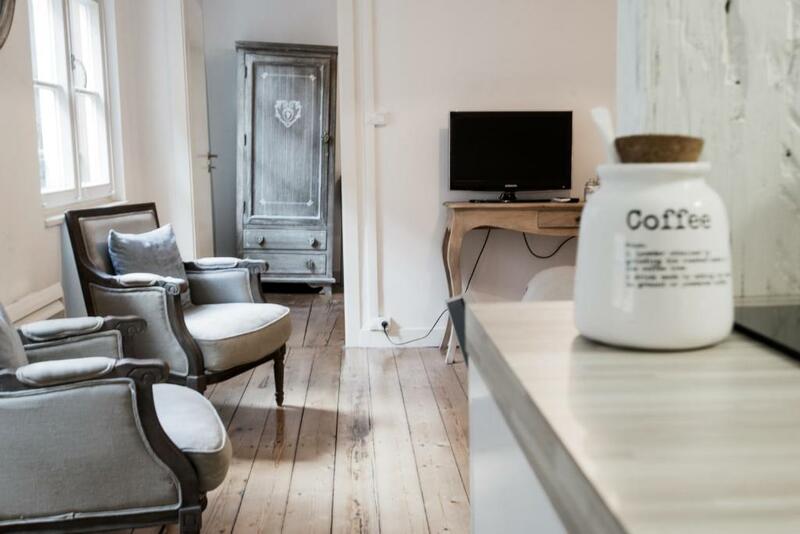 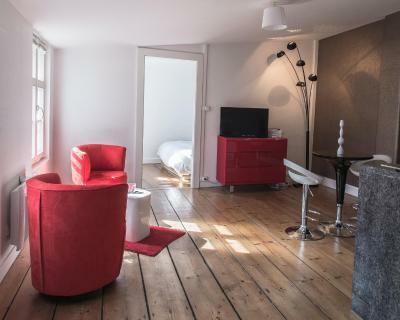 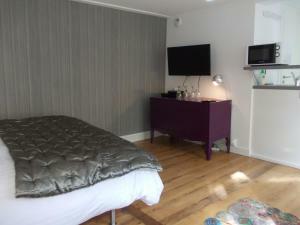 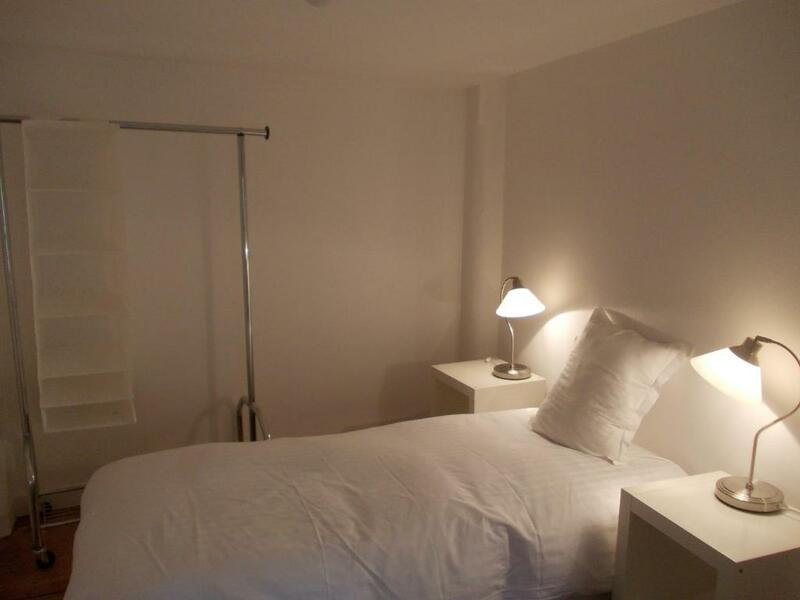 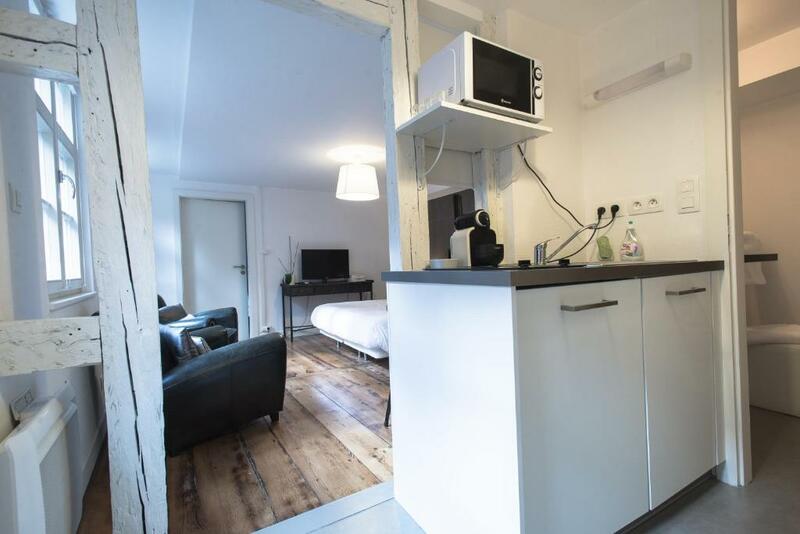 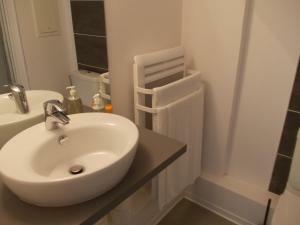 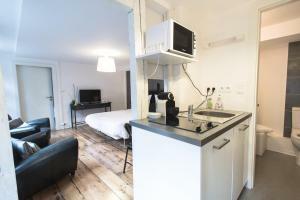 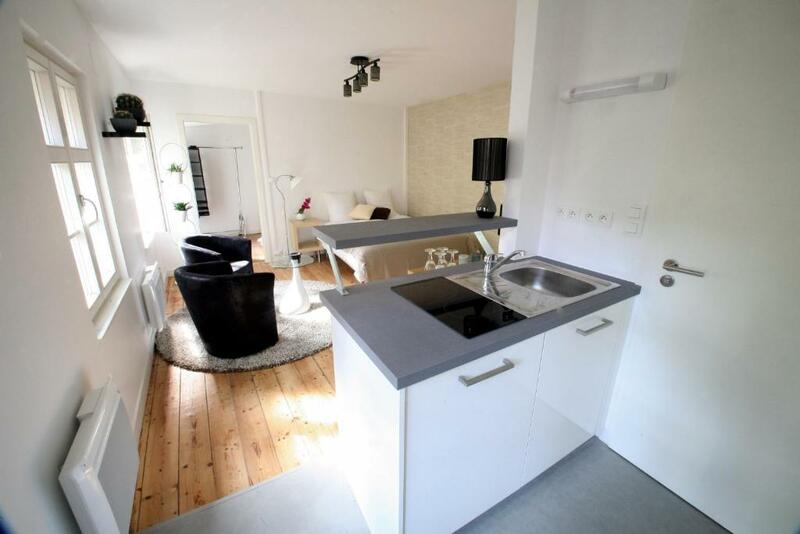 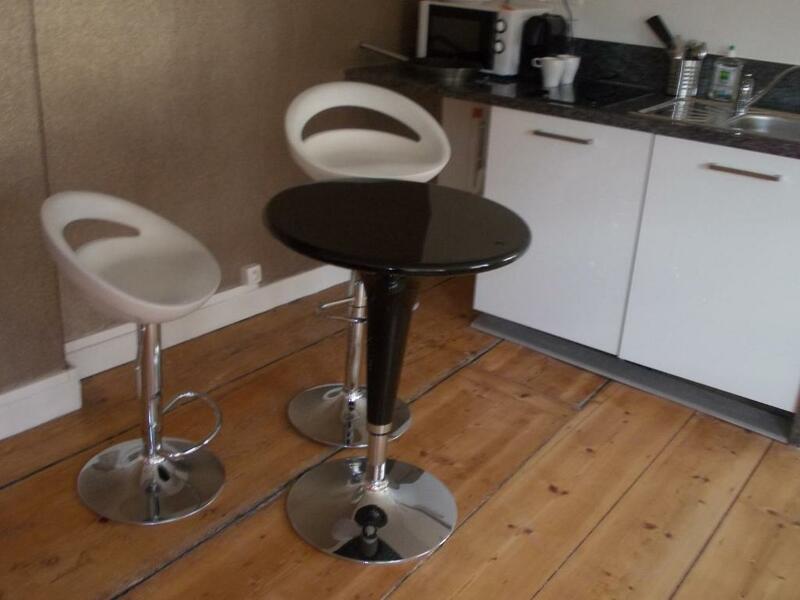 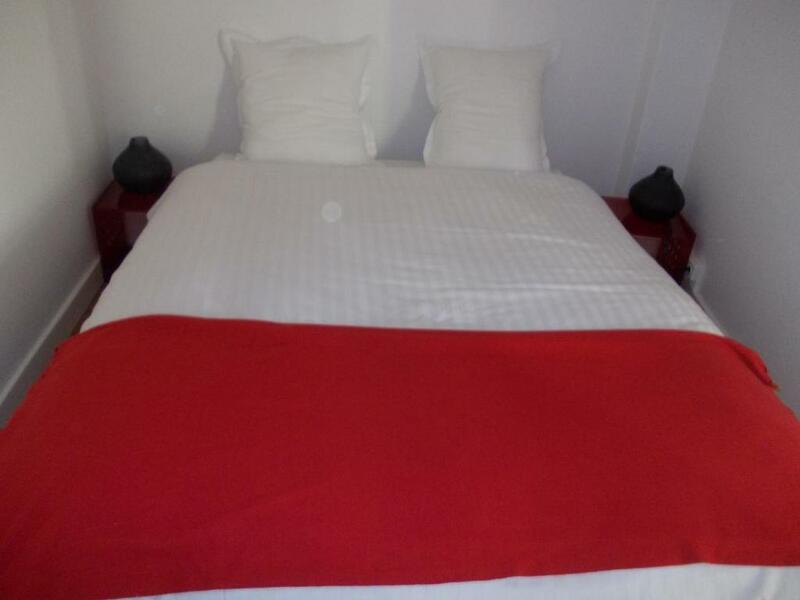 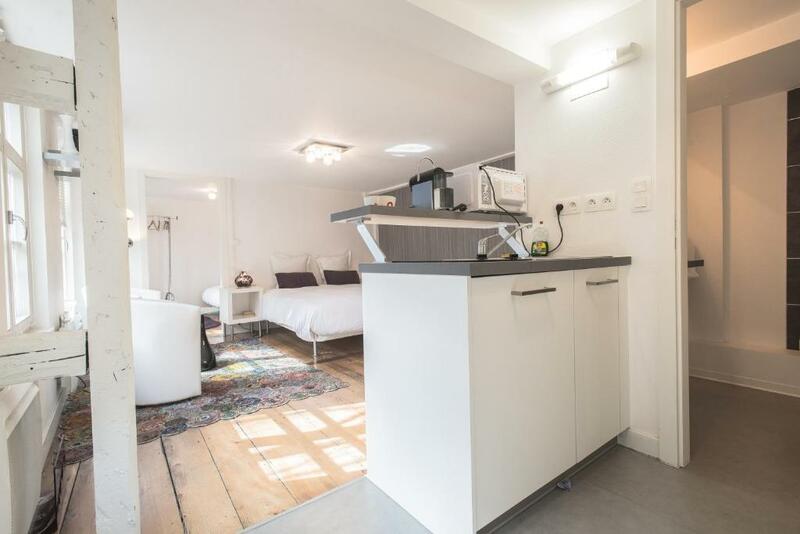 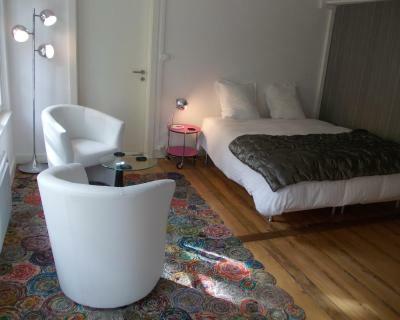 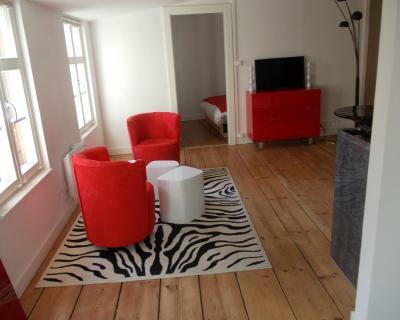 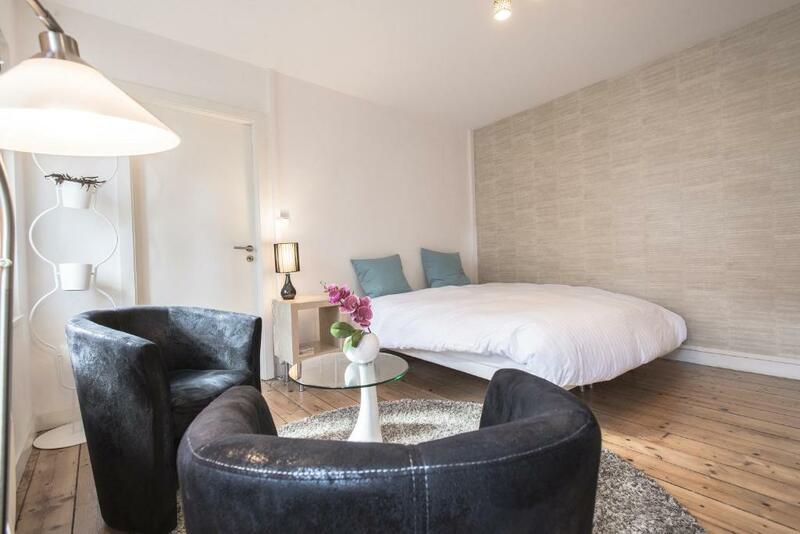 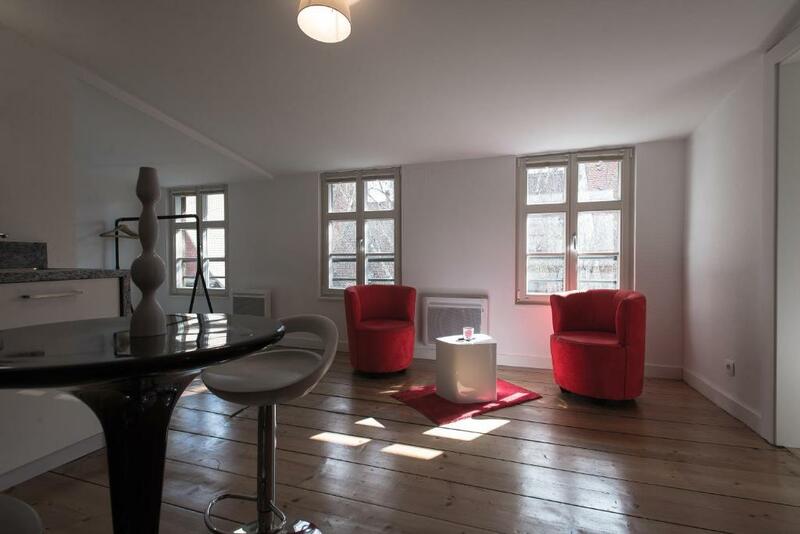 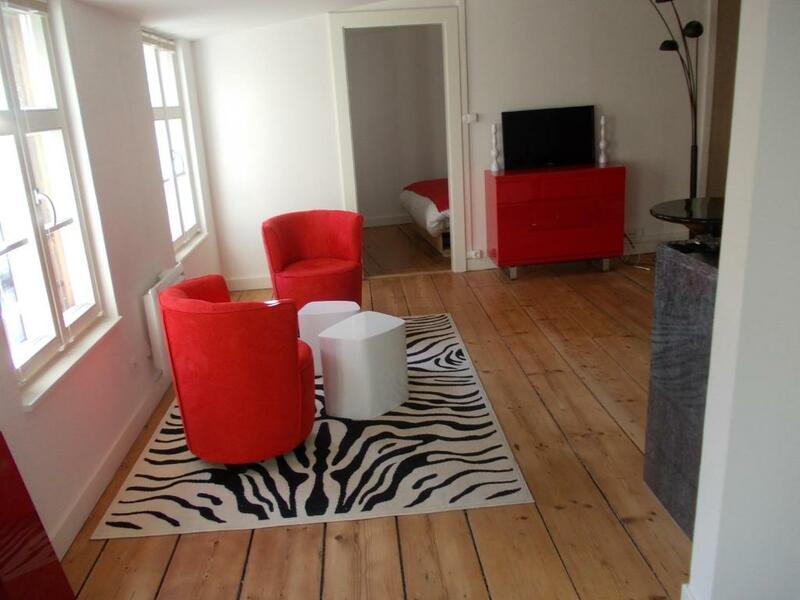 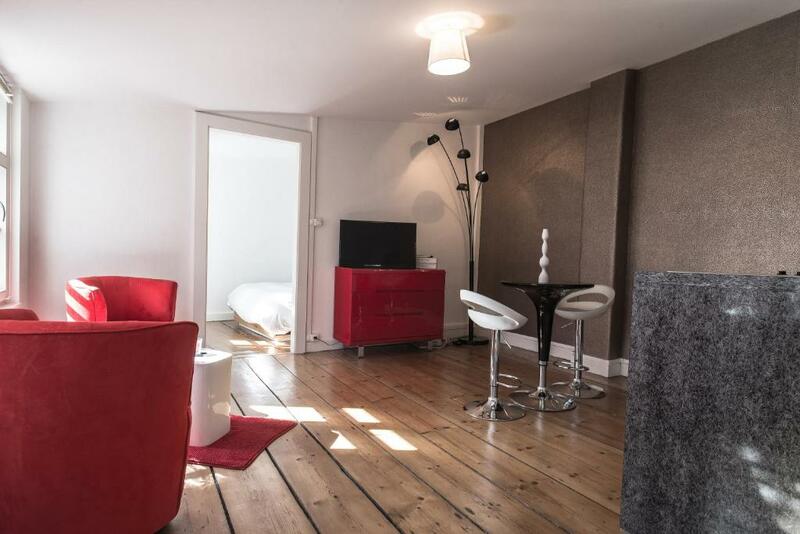 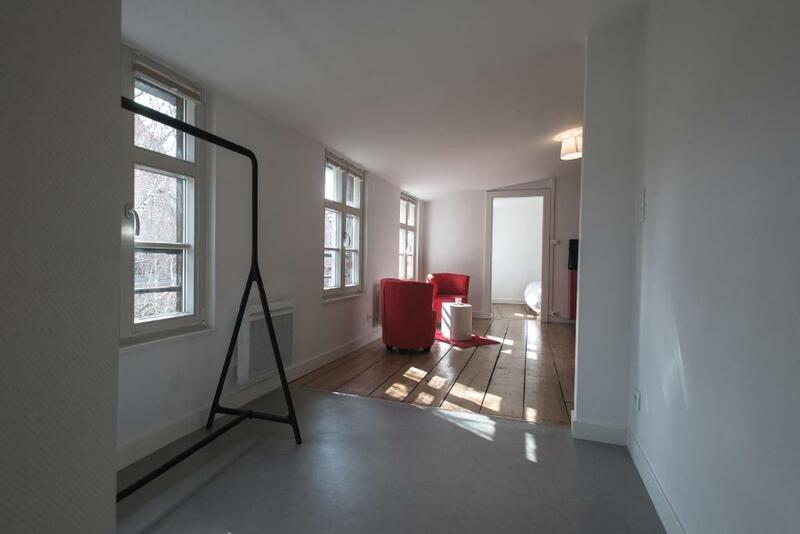 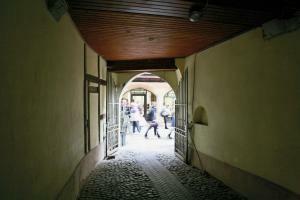 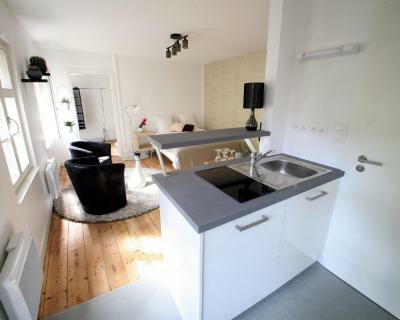 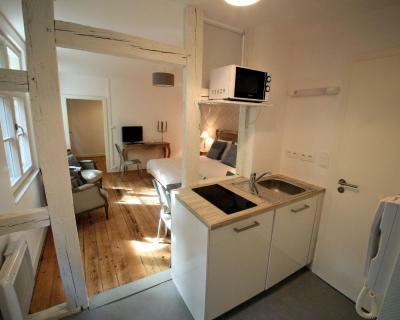 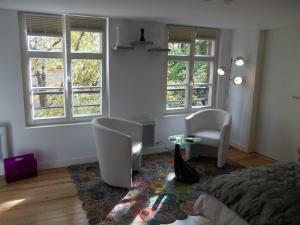 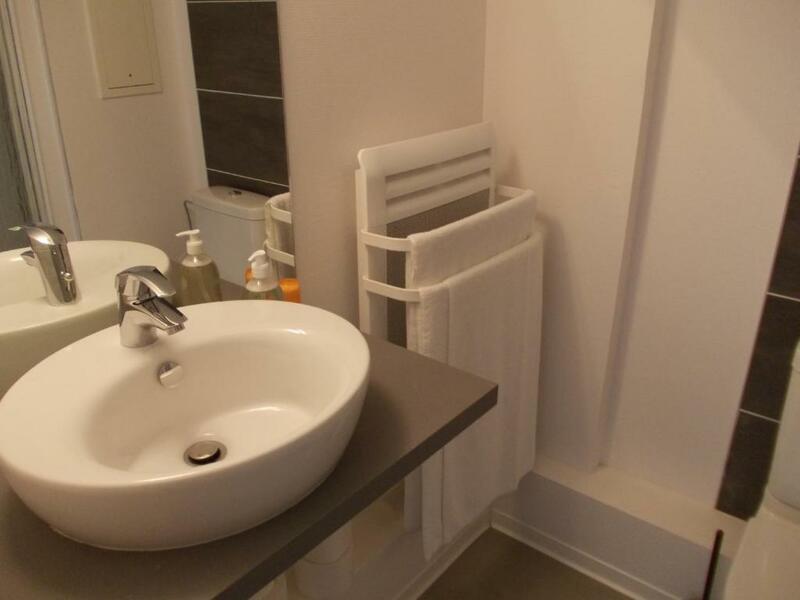 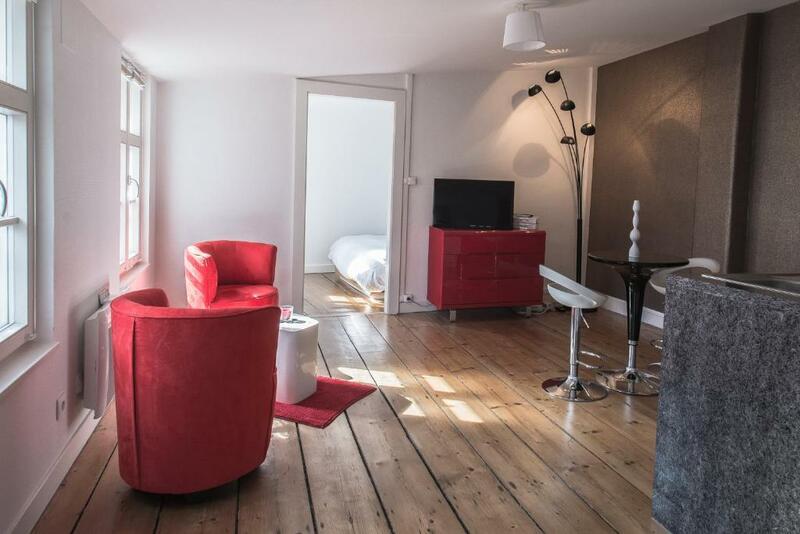 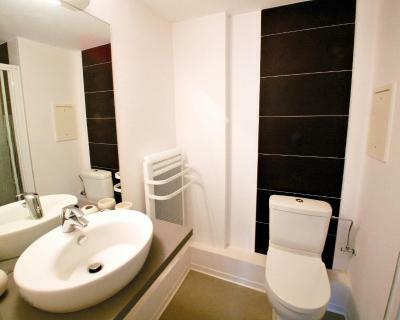 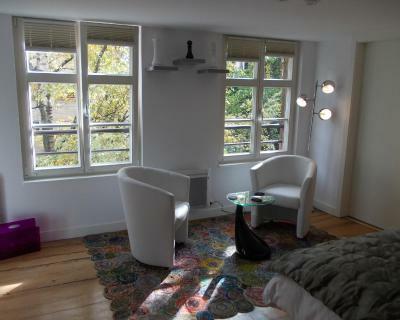 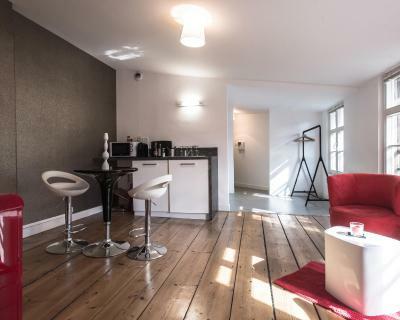 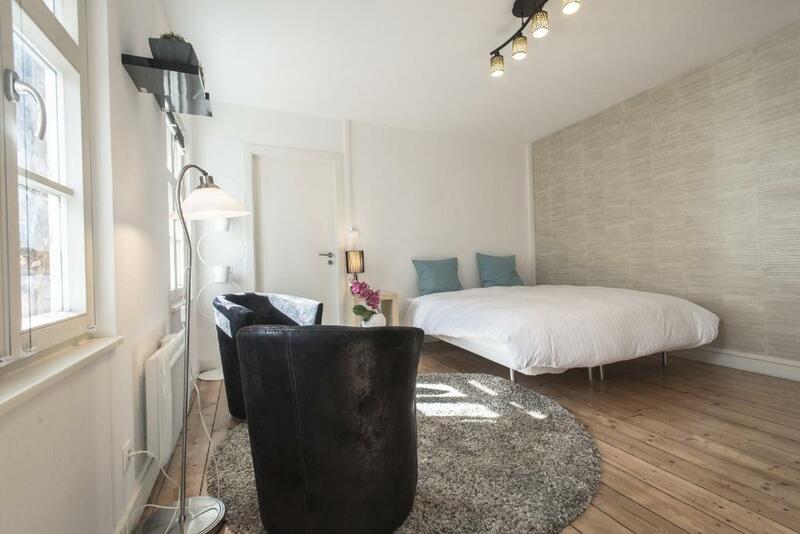 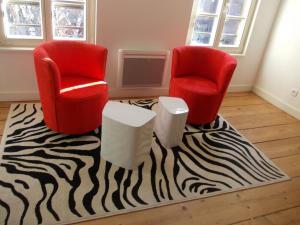 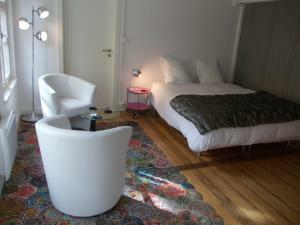 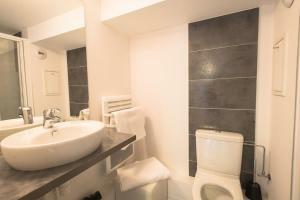 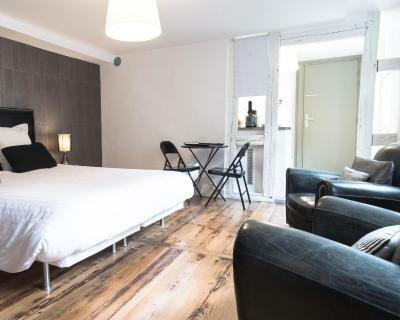 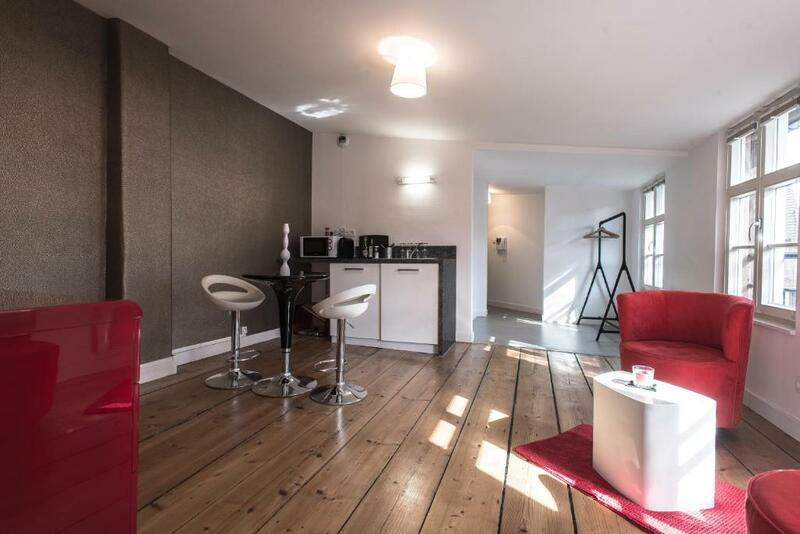 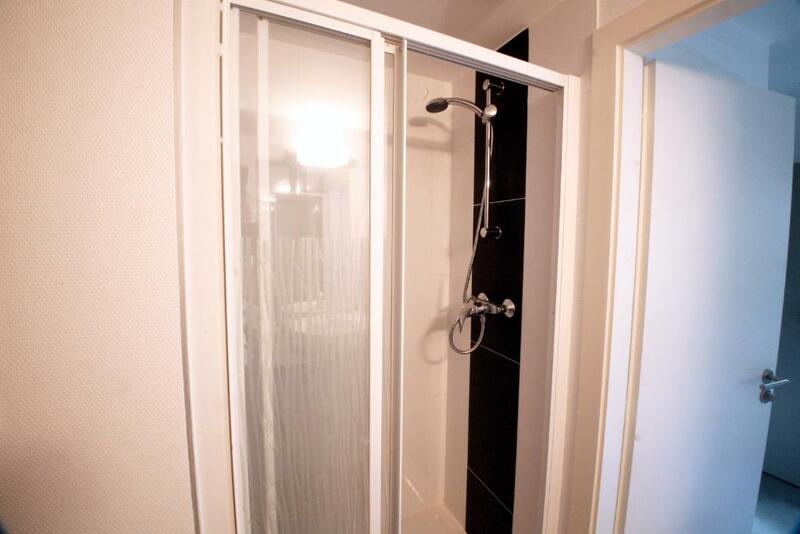 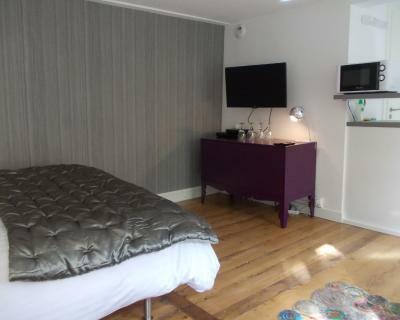 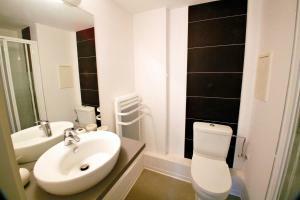 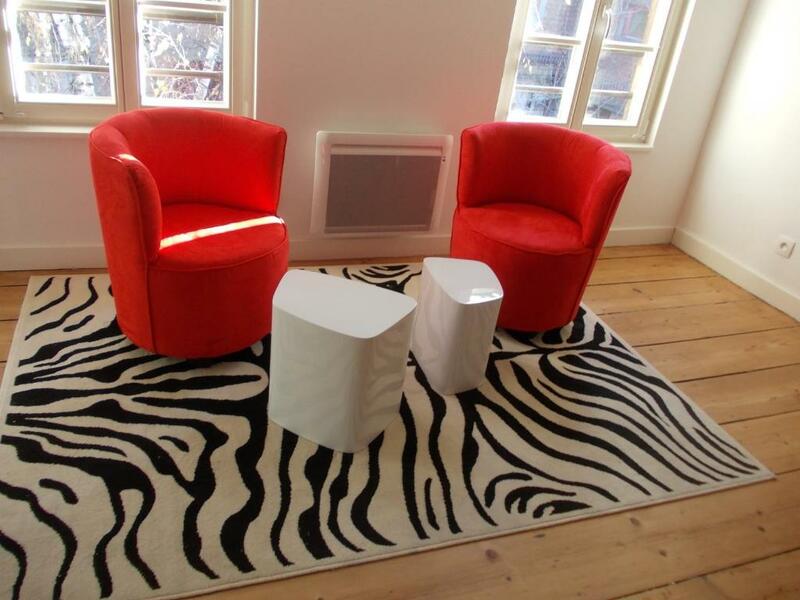 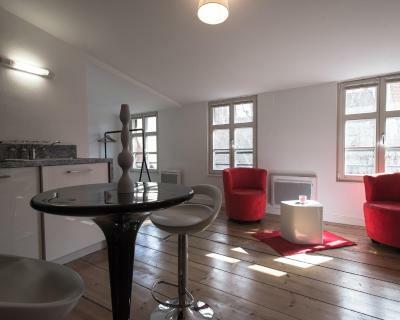 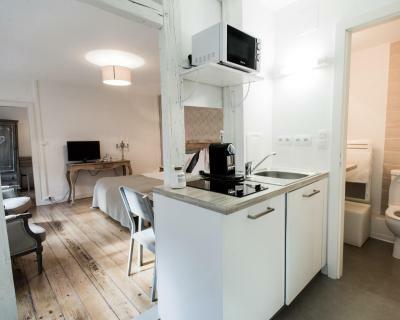 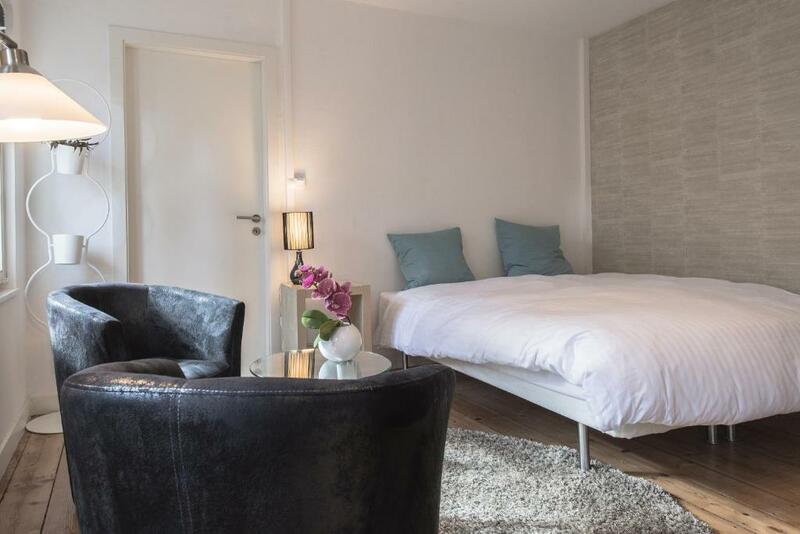 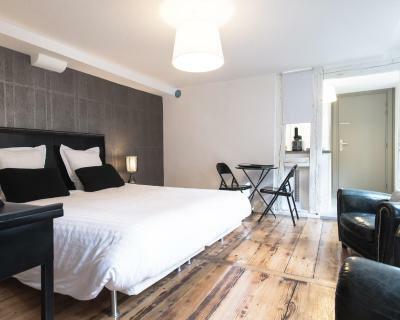 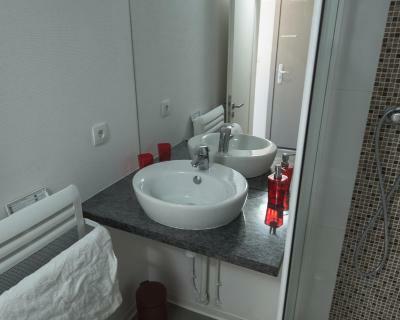 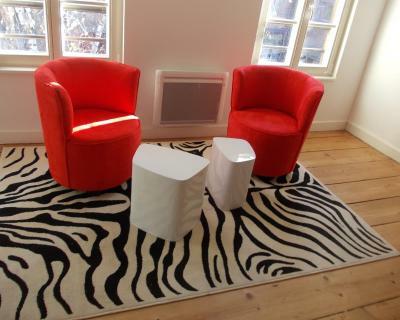 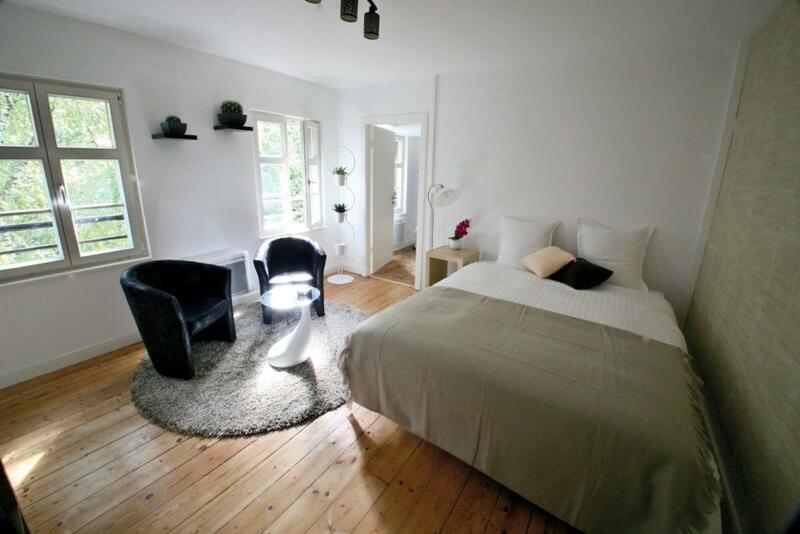 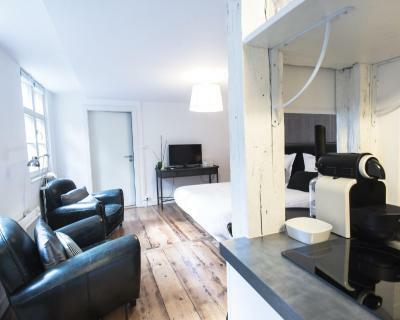 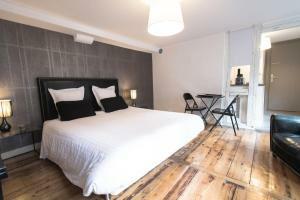 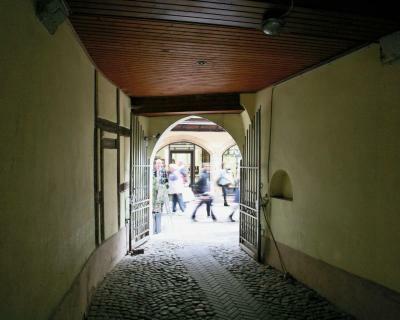 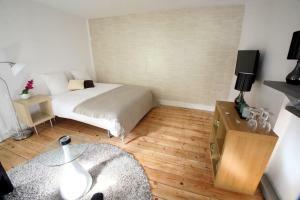 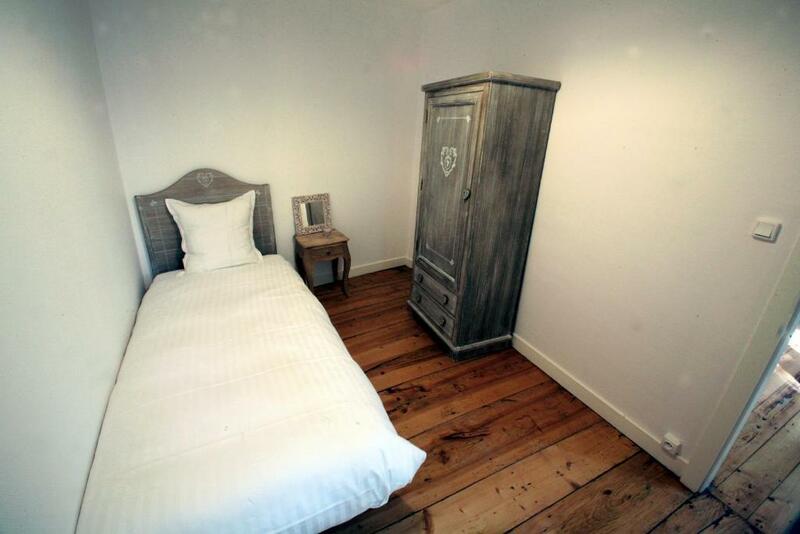 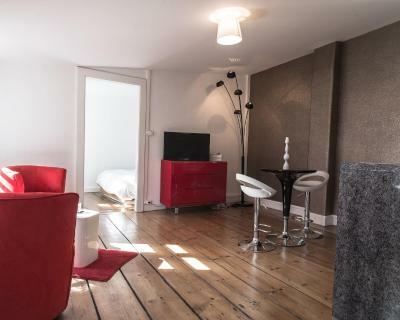 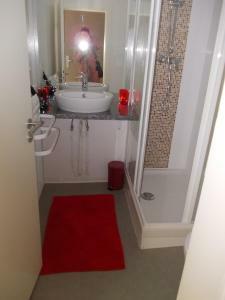 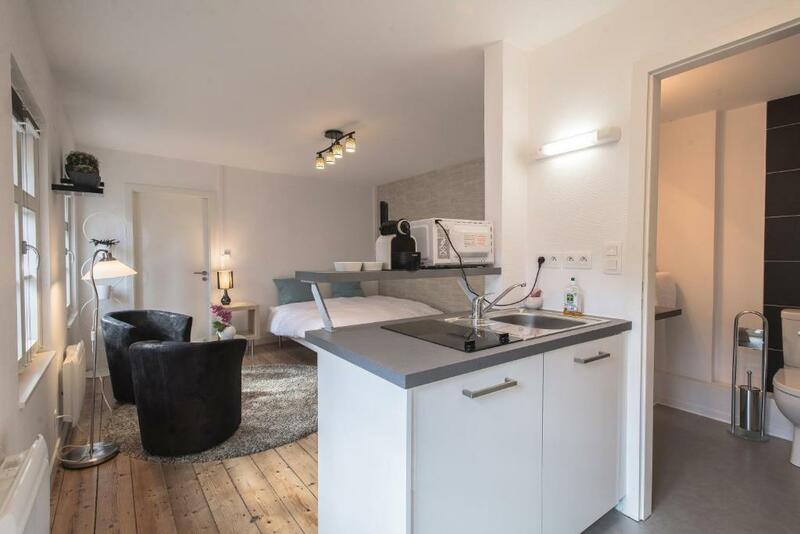 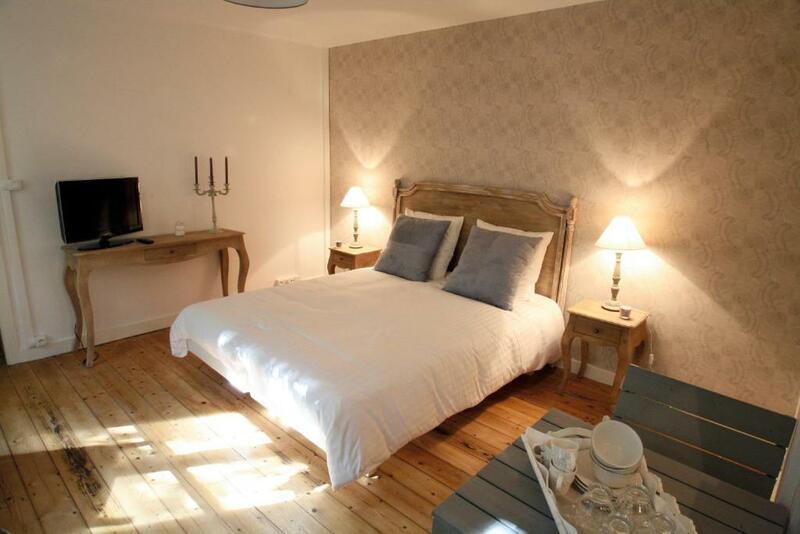 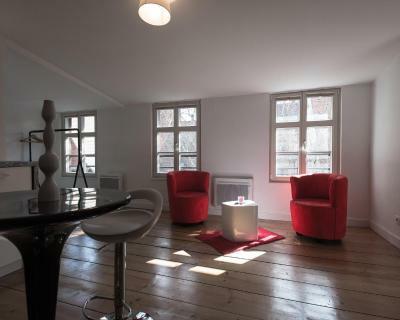 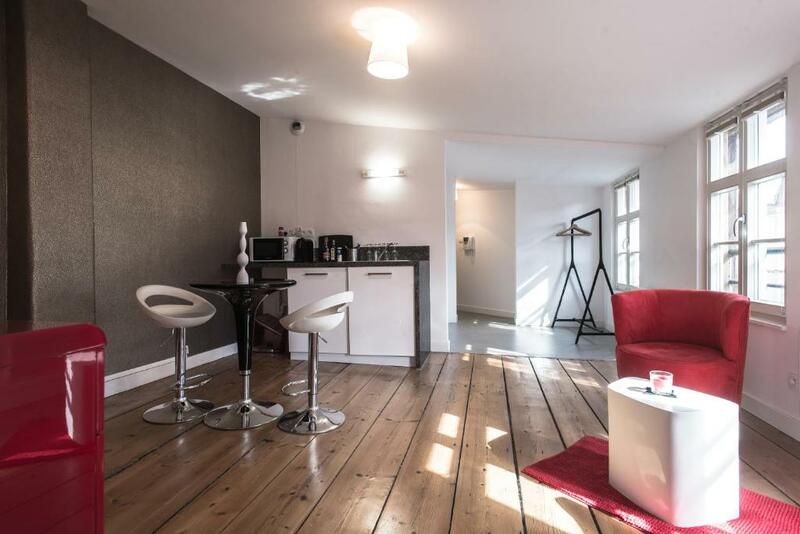 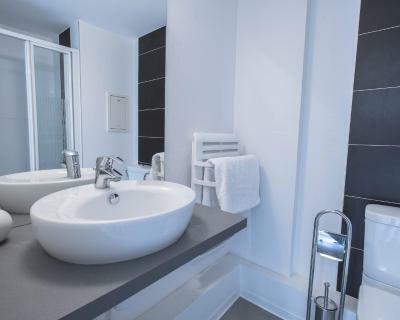 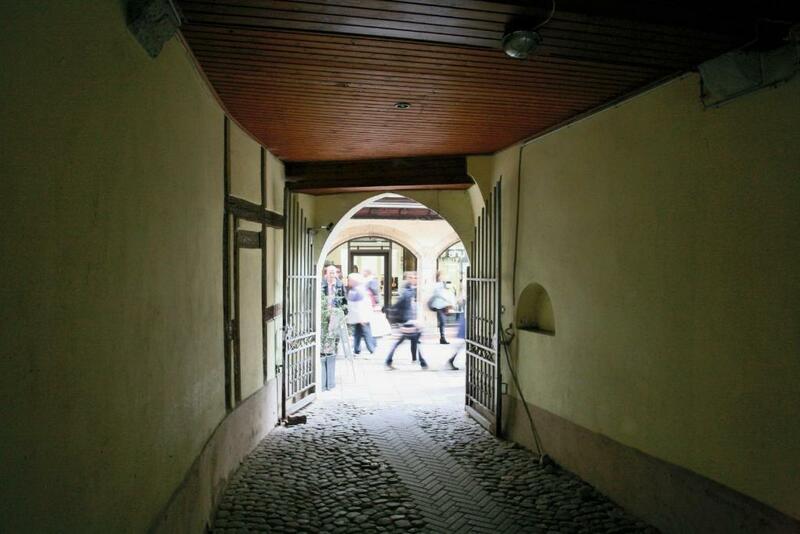 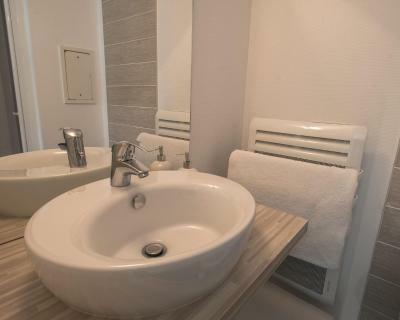 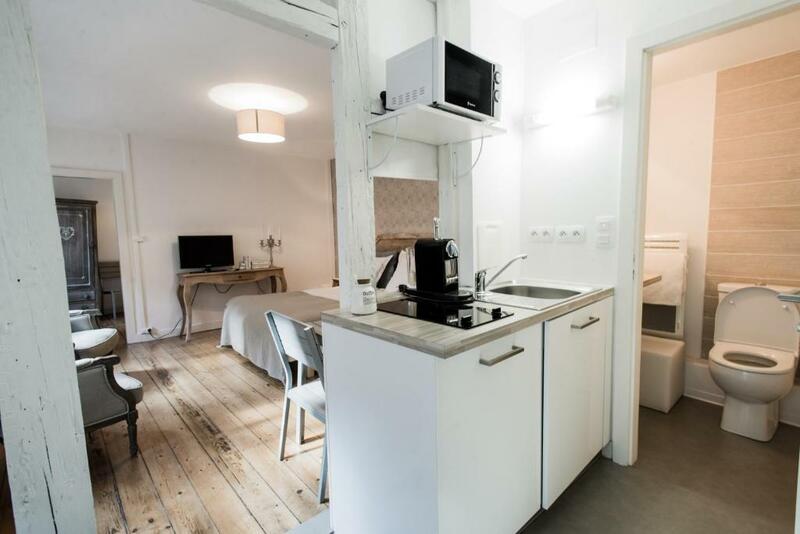 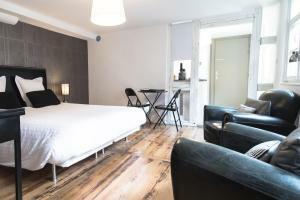 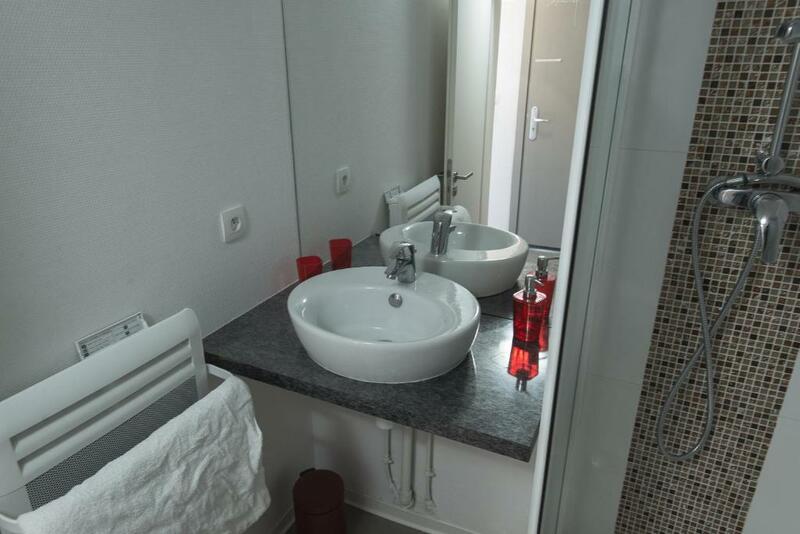 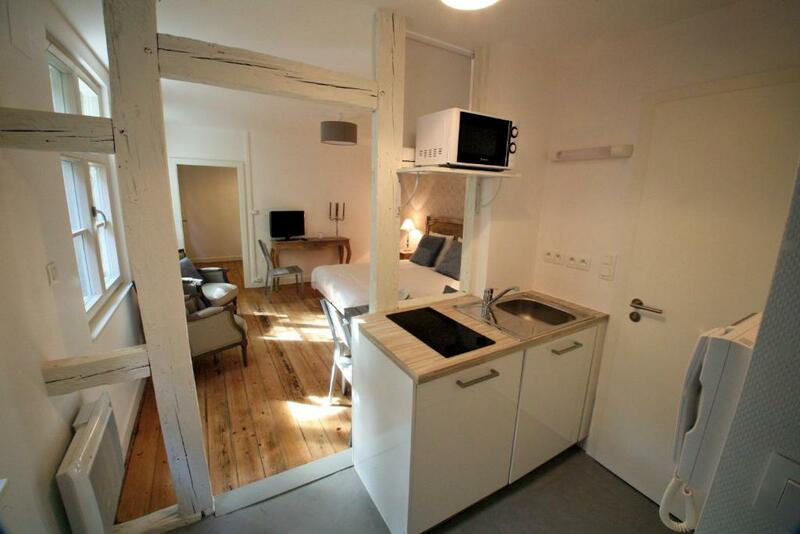 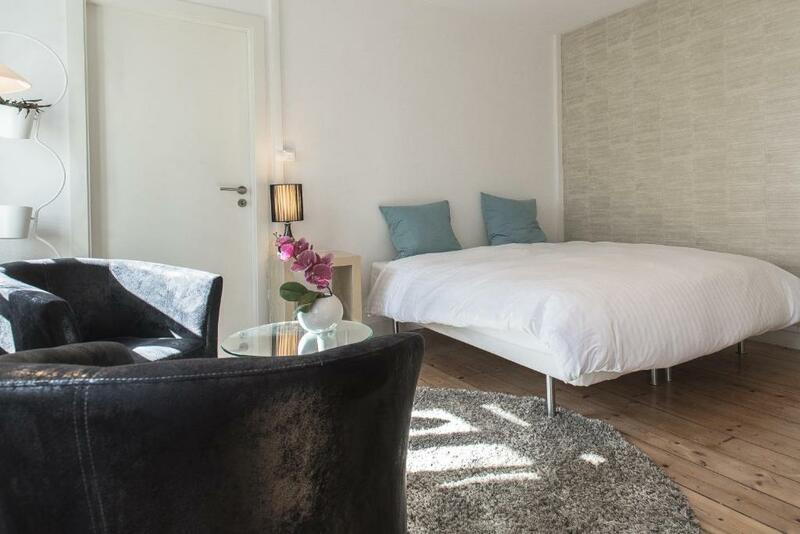 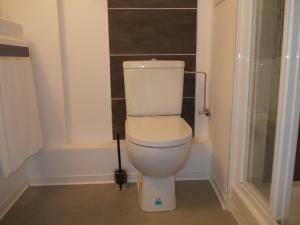 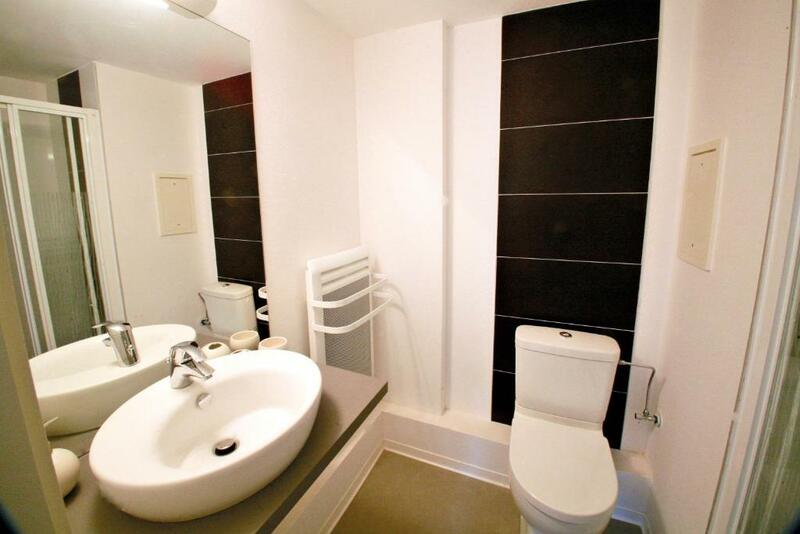 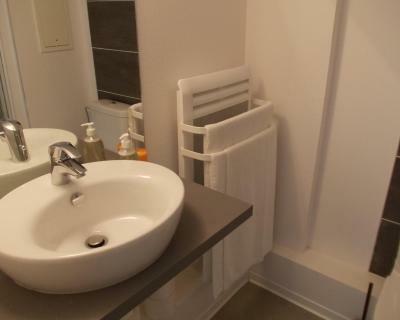 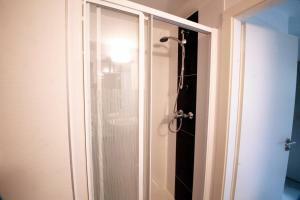 Provided with free Wi-Fi access, it is 2 km from Strasbourg Train Station and 9 km from the airport. 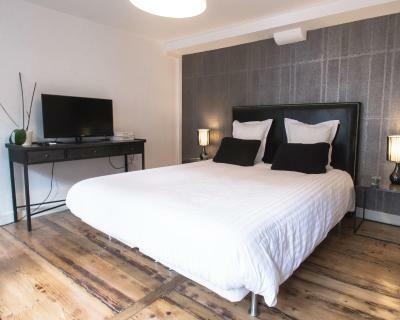 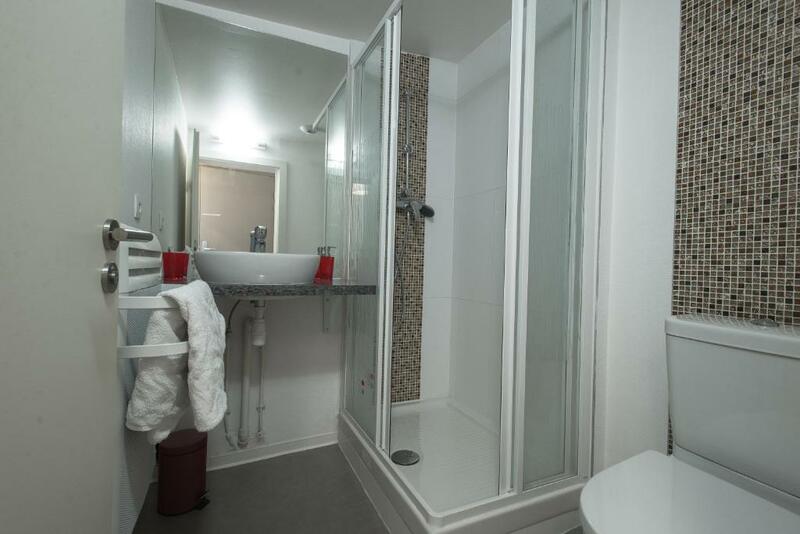 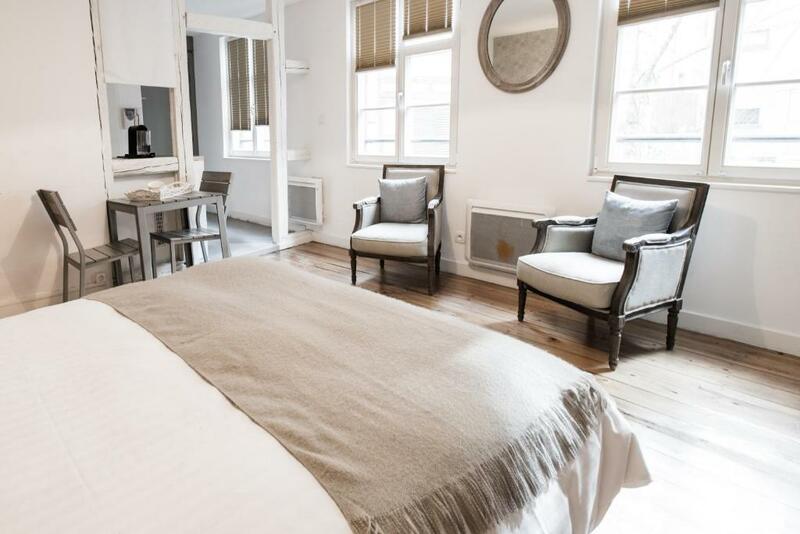 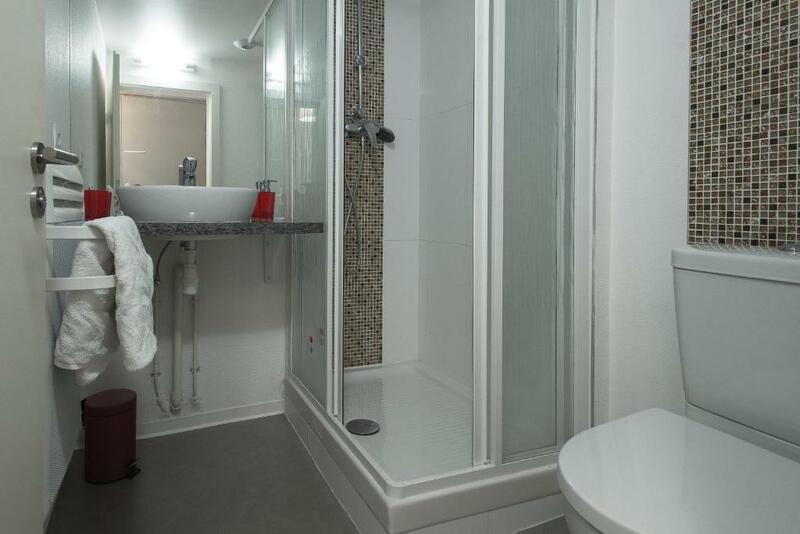 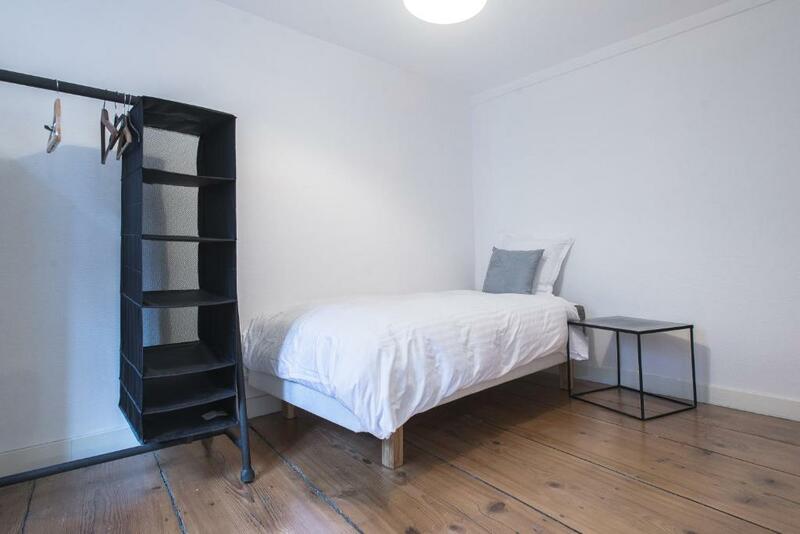 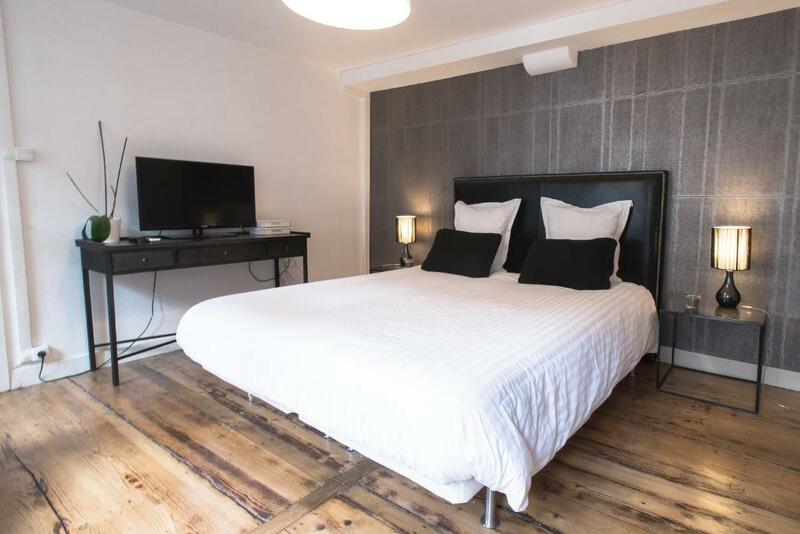 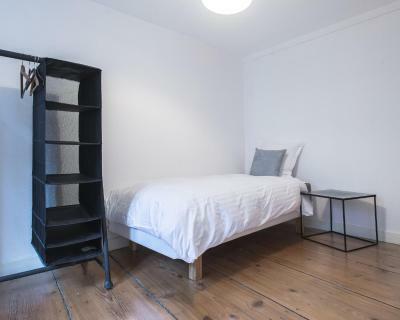 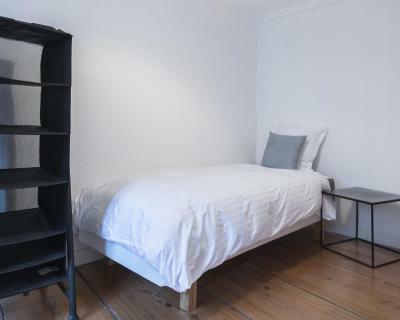 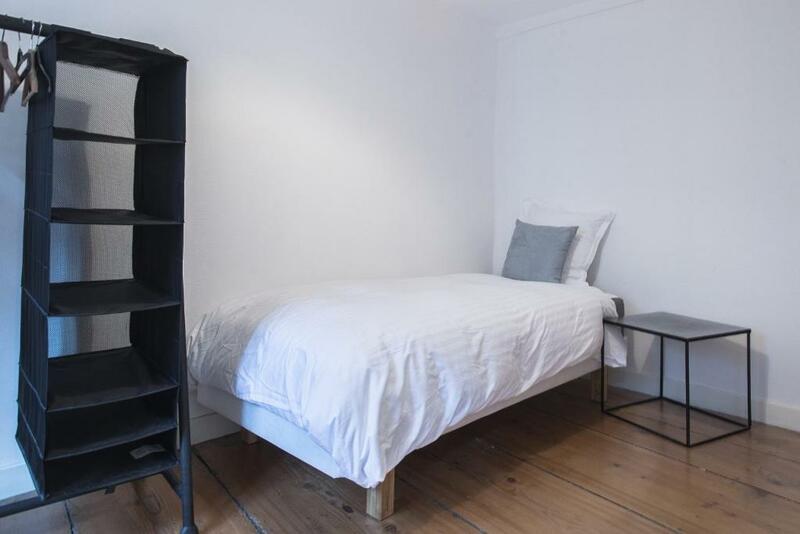 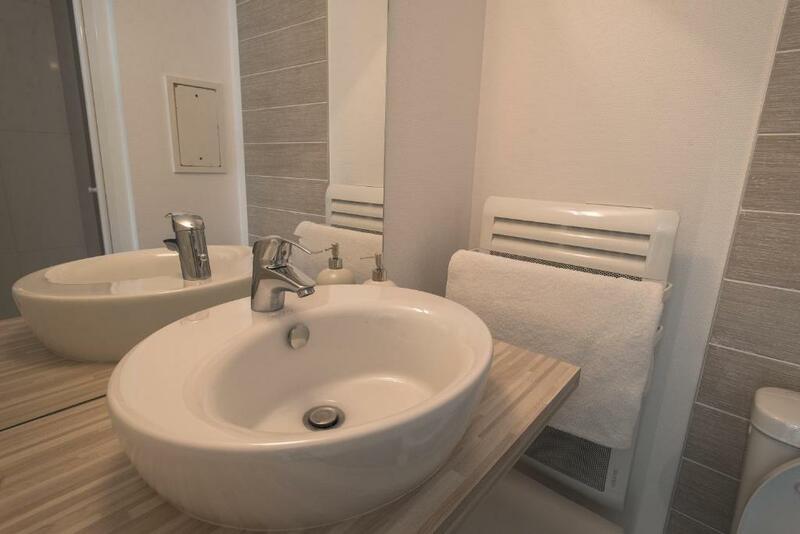 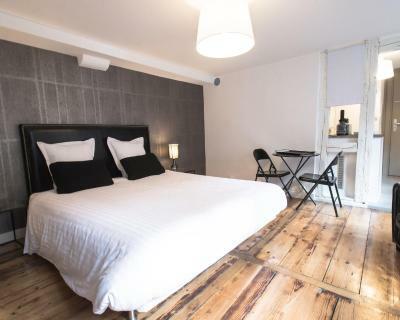 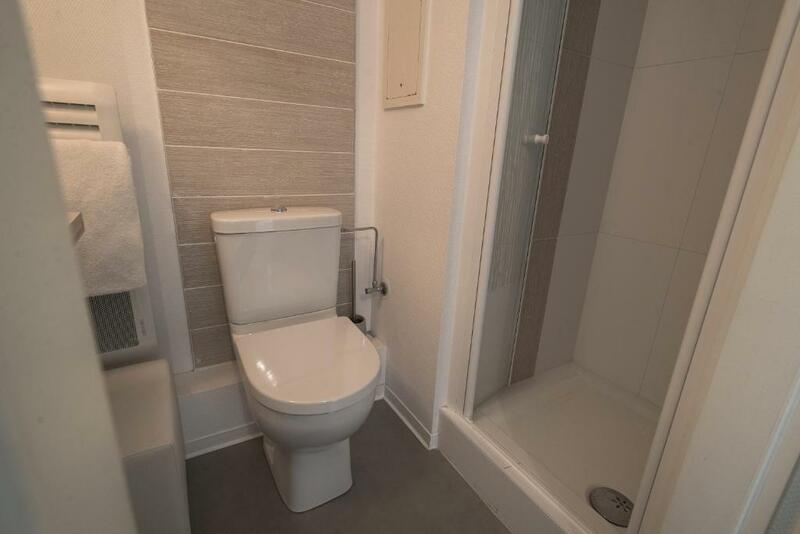 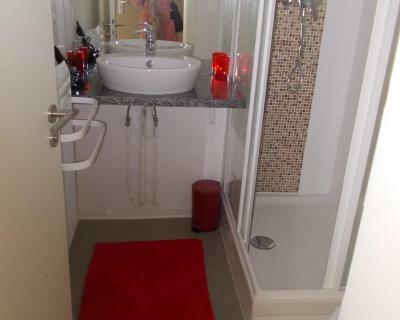 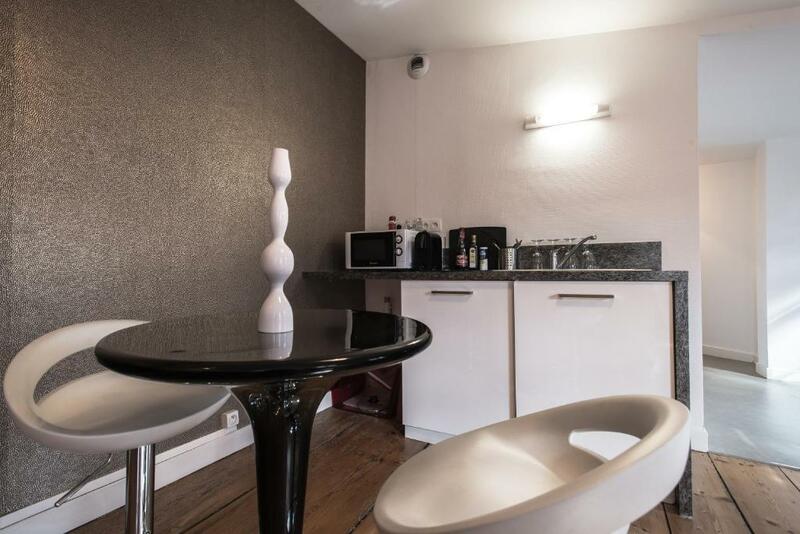 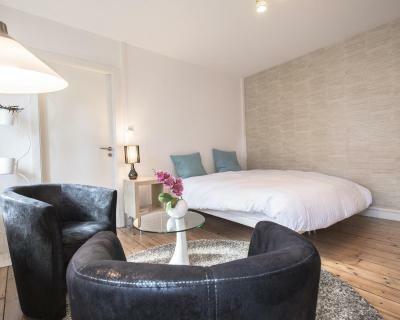 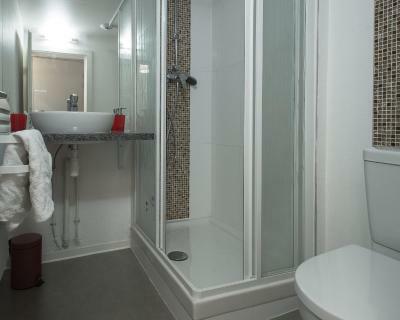 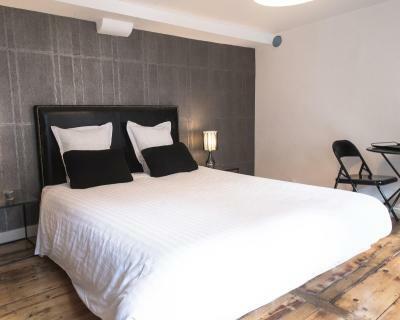 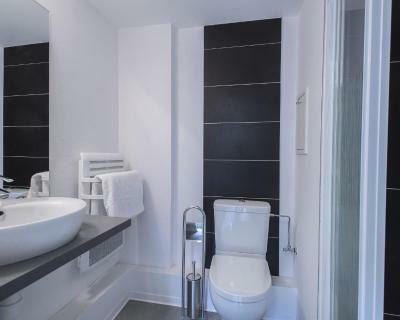 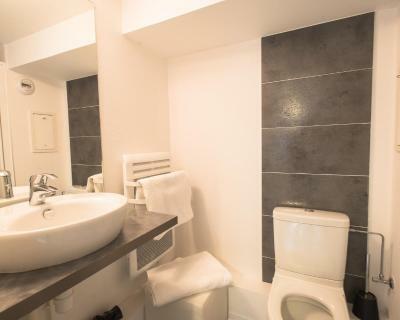 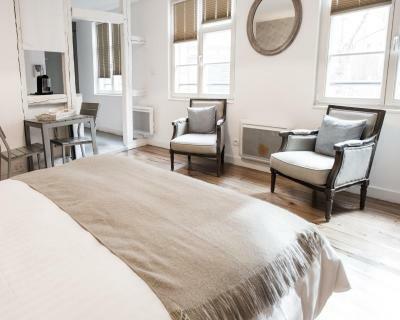 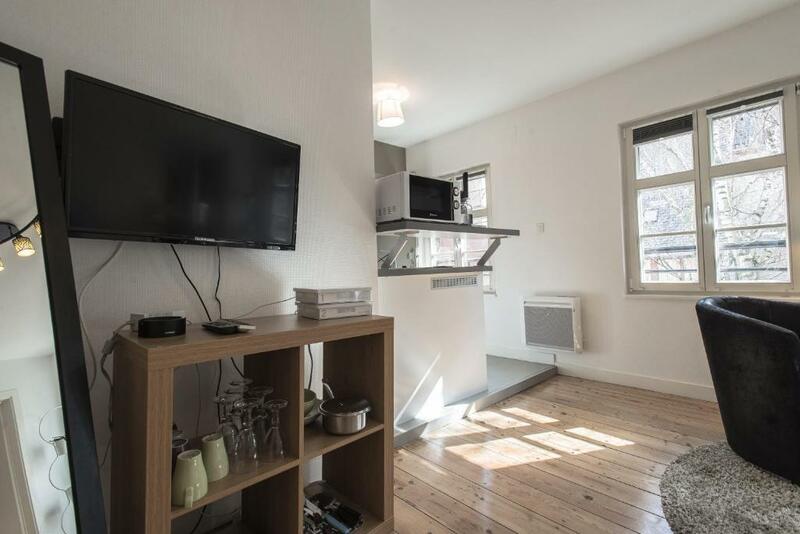 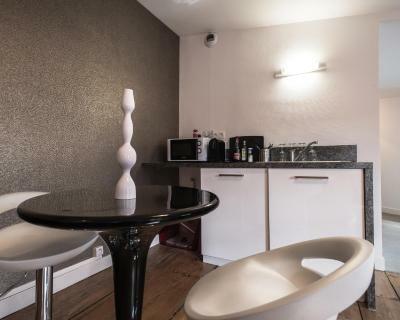 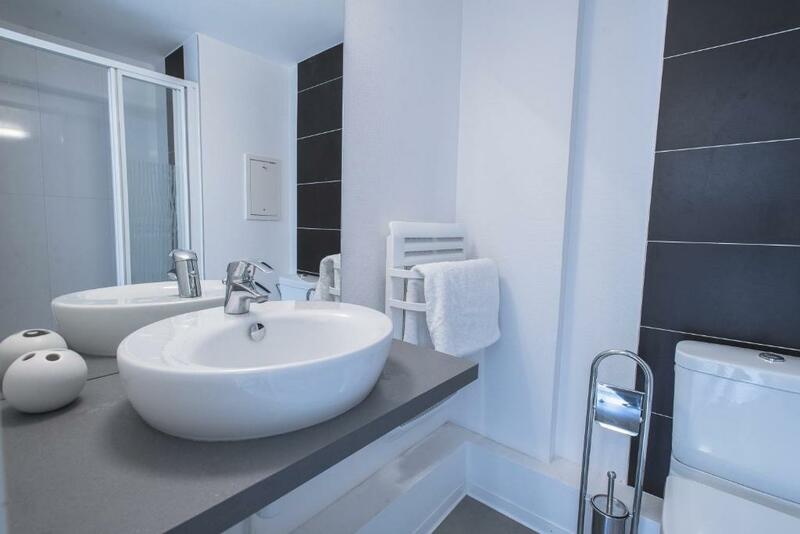 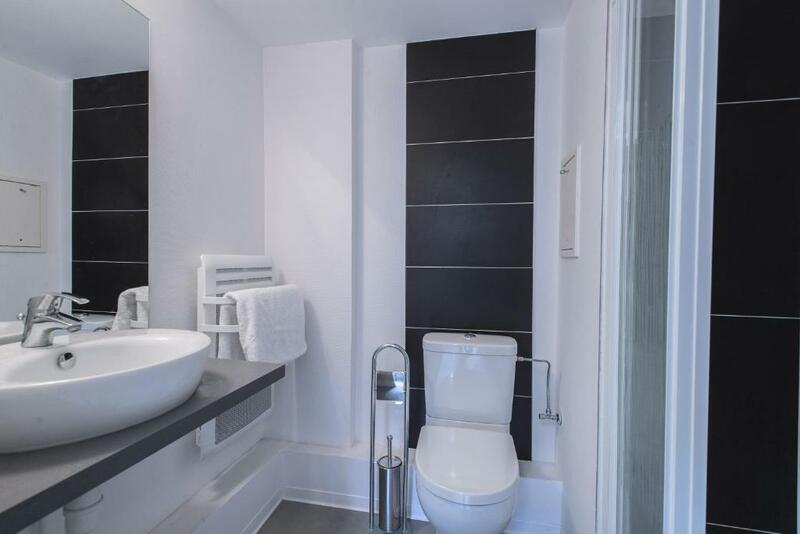 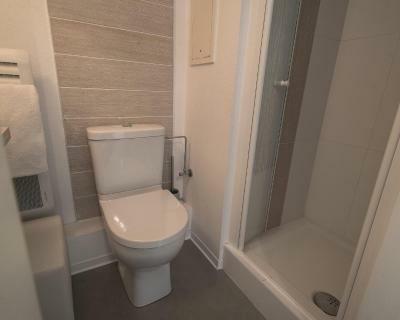 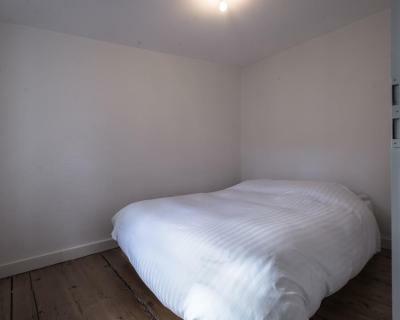 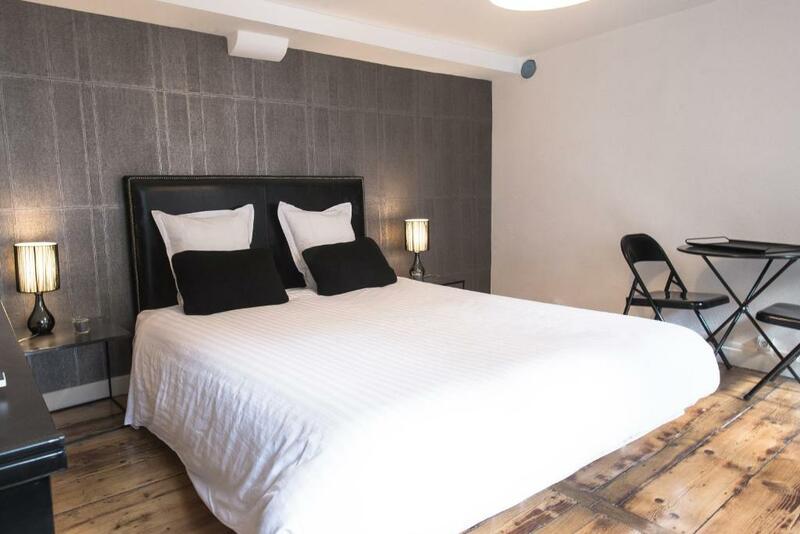 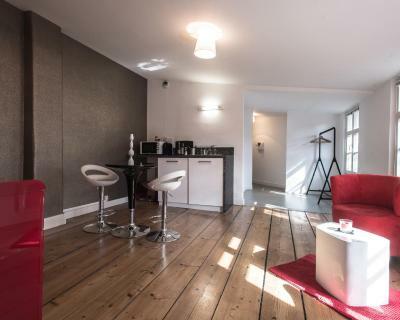 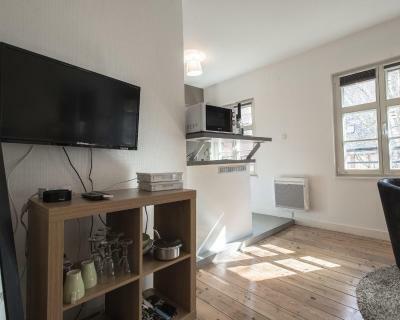 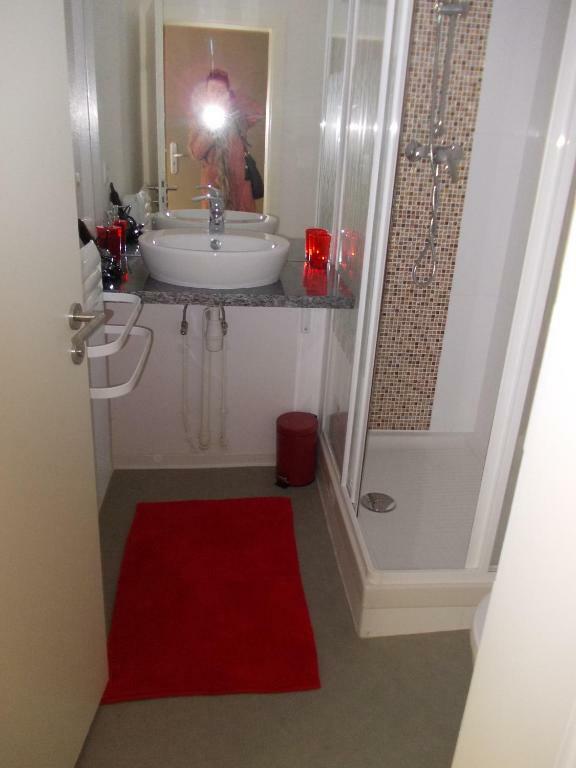 Offering a view of the cathedral, this modern apartment has a fully equipped kitchenette, a living room and a bathroom with free toiletries and hairdryer. 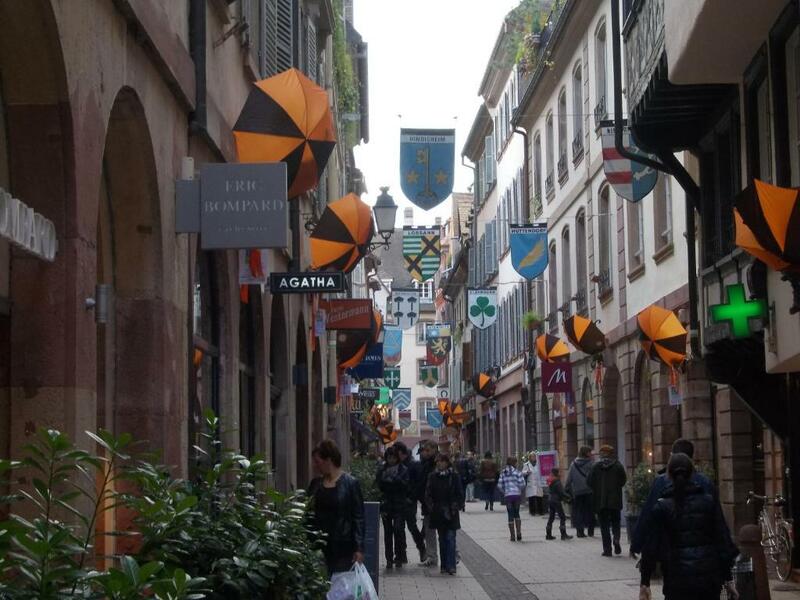 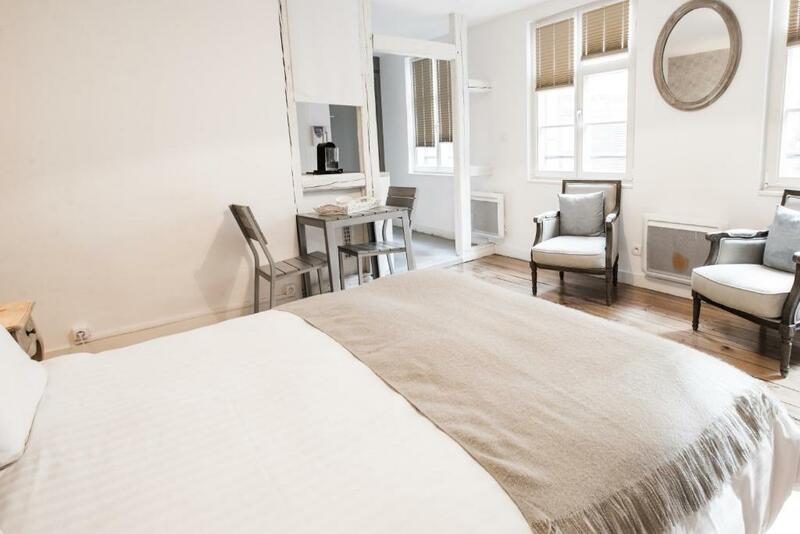 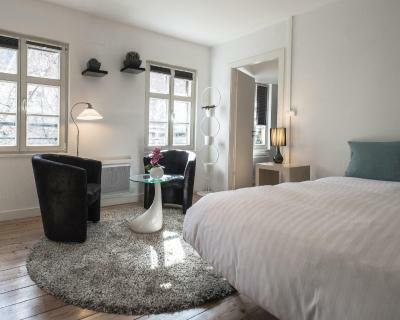 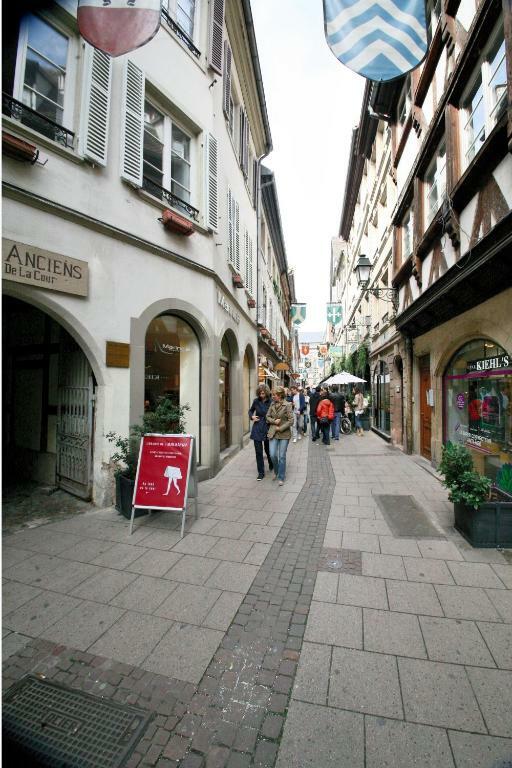 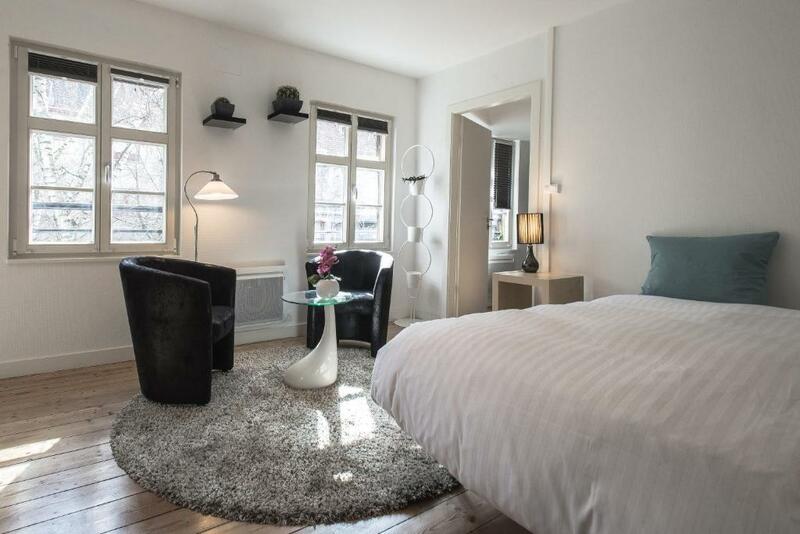 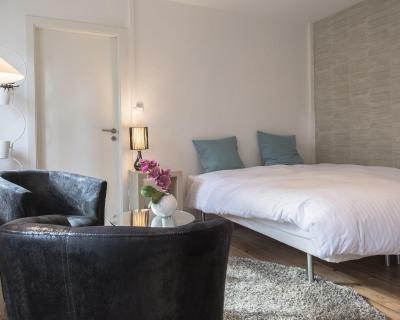 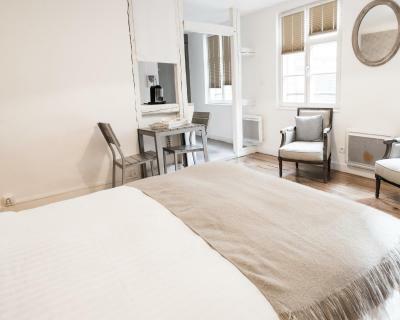 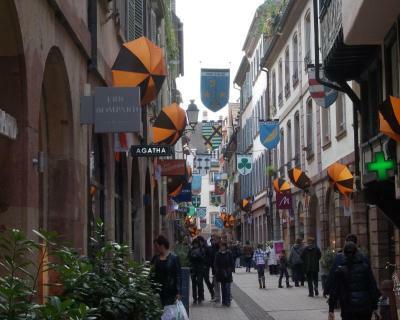 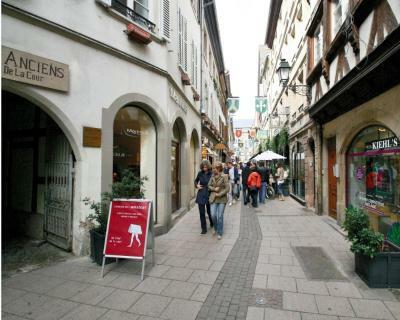 Place Kleber is 350 metres away and Palais du Rhin is a 10-minute walk away. 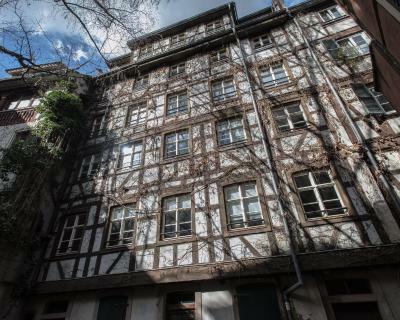 Zénith de Strasbourg is 7 km away and the National Opera is 1 km from the property. 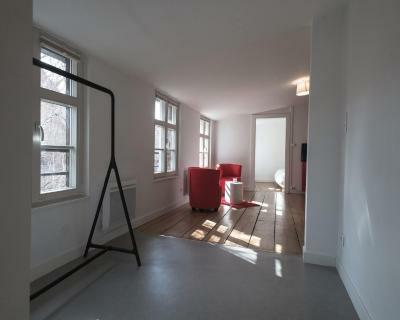 Elegant apartment with interior courtyard views, a kitchenette and a spacious bedroom/seating room with sofa and wooden floors. You will find a microwave oven and a fridge in the modern kitchenette. 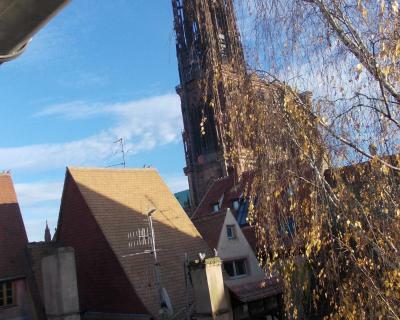 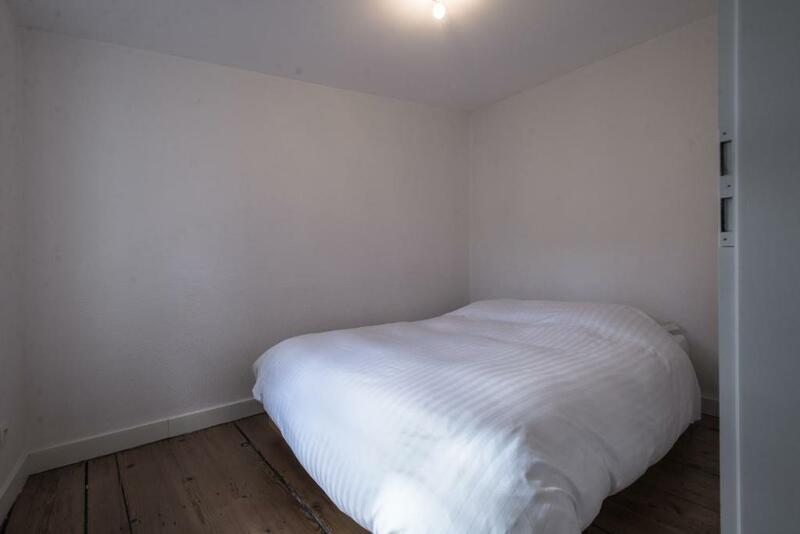 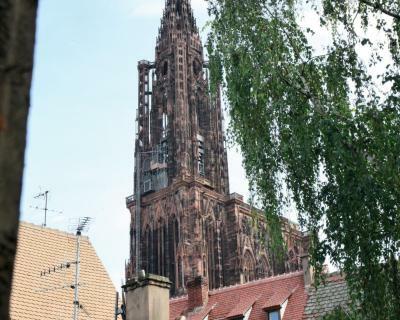 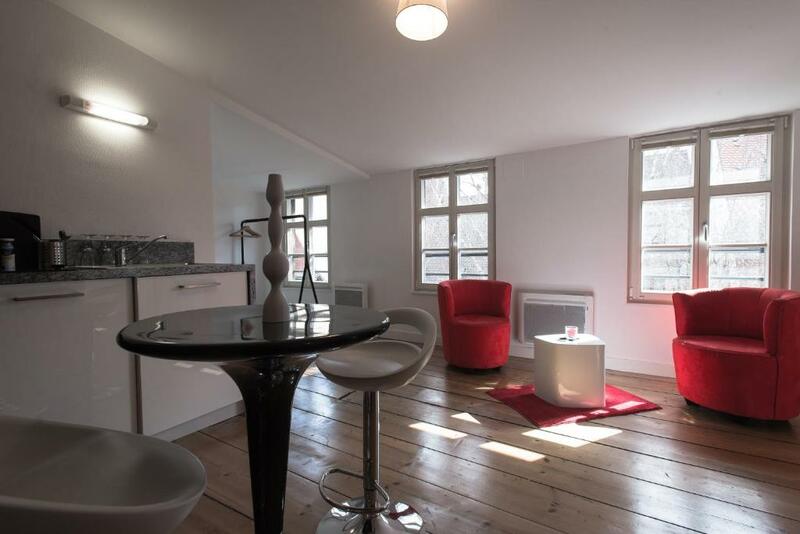 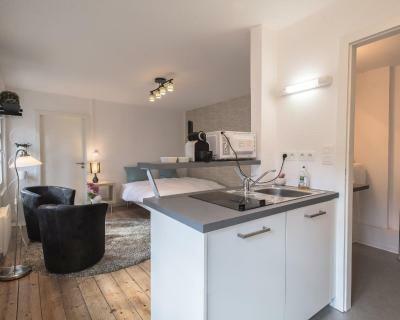 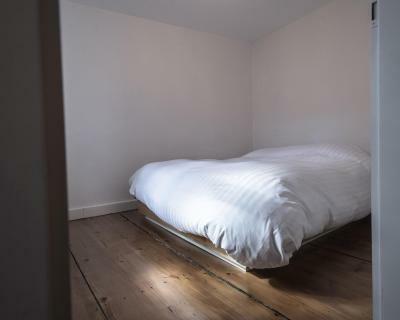 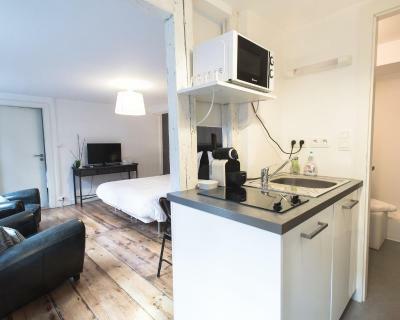 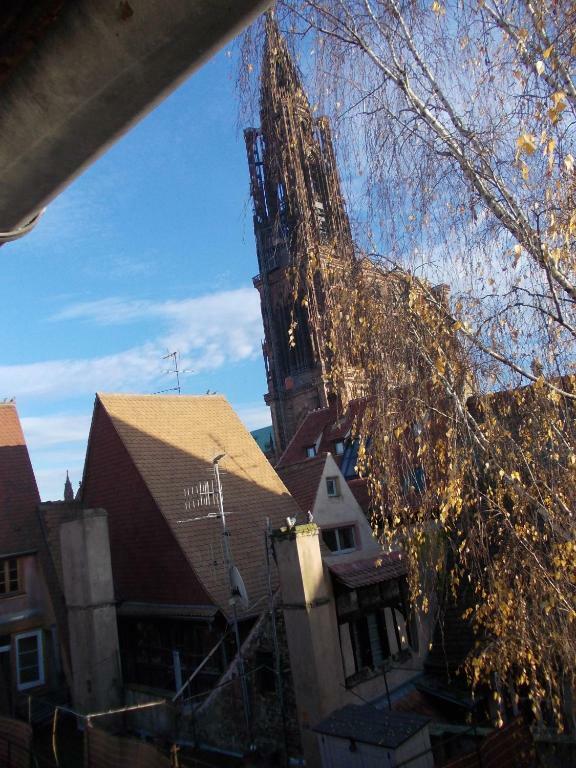 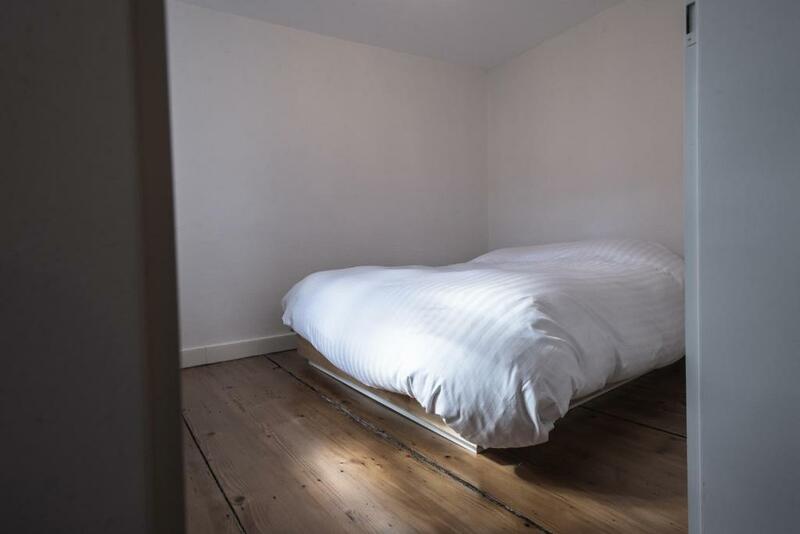 Please note that there is no lift in the building..
With a view of Strasbourg Cathedral, this apartment features free Wi-Fi internet access. 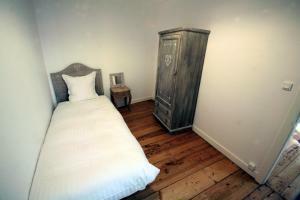 One child under 4 years is charged EUR 20 per person per night in a child's cot/crib.